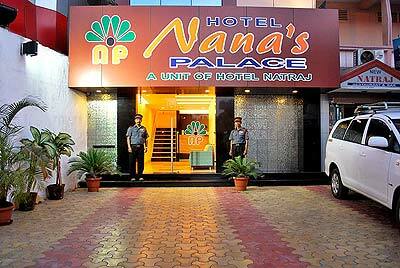 Hotel Nana's Palace is located in the heart of Daman and has a close proximity to the beaches, banks, hospitals and shopping areas. car parking space, room service etc. day laundry service, ample car parking space, room service and generator back up.